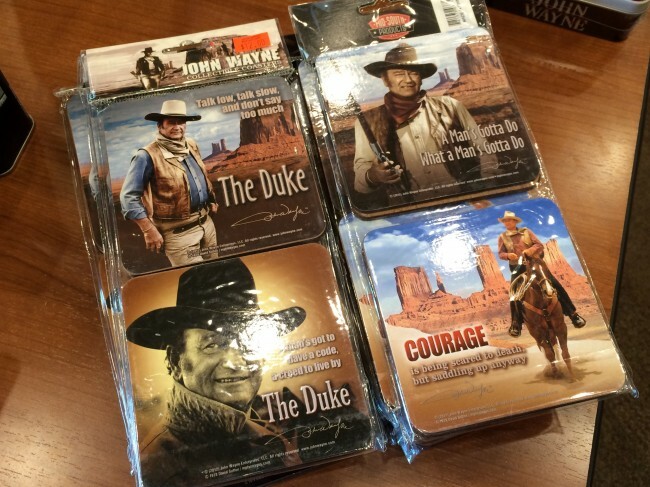 Coming Soon: John Wayne Birthday Celebration, May 24-25, 2019! 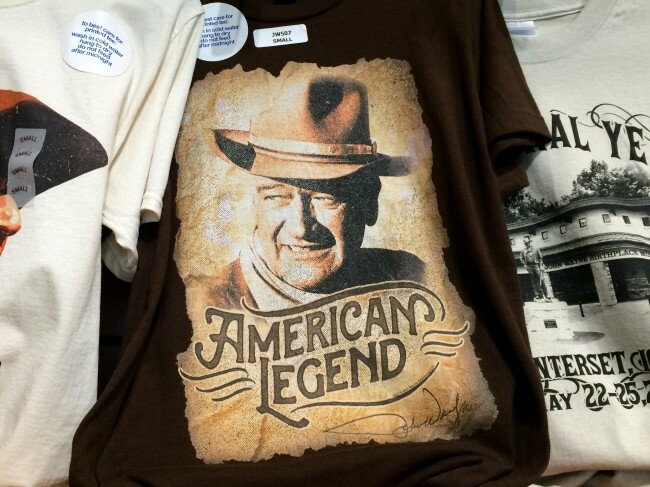 John Wayne: The mere mention of his name produces images of courage and patriotism. 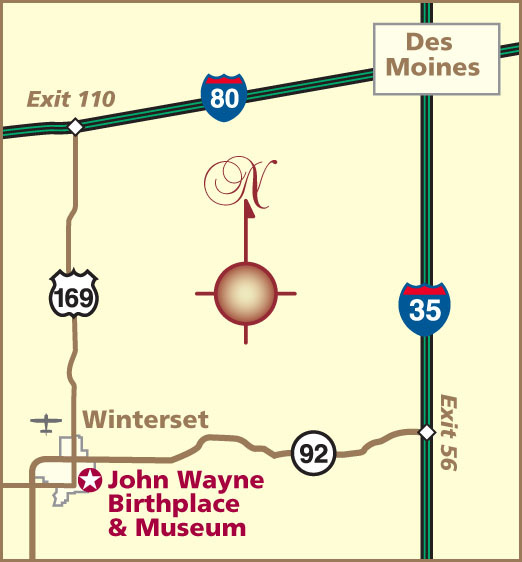 The life story of John Wayne began in the small central Iowa town of Winterset. He was born Marion Robert Morrison on May 26, 1907, the son of Clyde and Mary Brown Morrison. 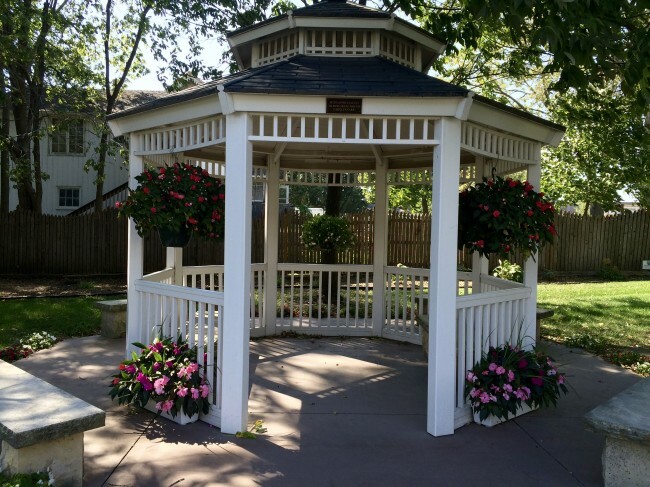 His father, Clyde, was a pharmacist who worked on the south side of Winterset’s historic town square. In his youth, Clyde attended nearby Simpson College in Indianola, Iowa. 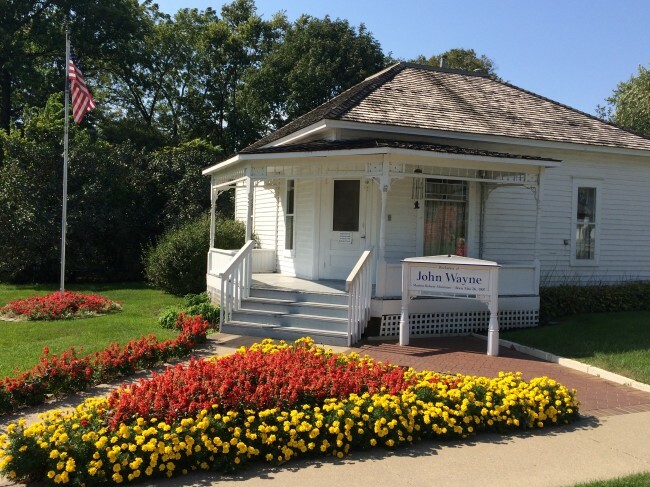 John Wayne described his father as “The kindest, most patient man I ever knew.” Wayne’s mother Mary was of Irish descent, and Duke said, “She was a tiny, vivacious red-headed bundle of energy.” Their modest four-room home has been restored to reflect its appearance in 1907, the year of the actor’s birth. 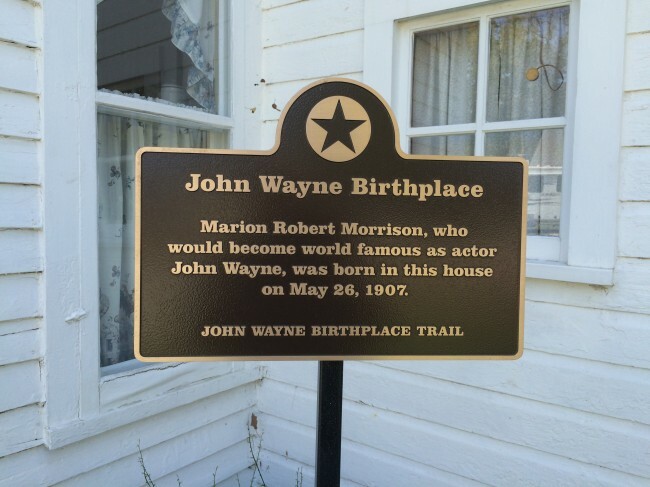 Since the John Wayne Birthplace Society was established in 1982, more than a million visitors have journeyed to historic Madison County to tour the birthplace home. 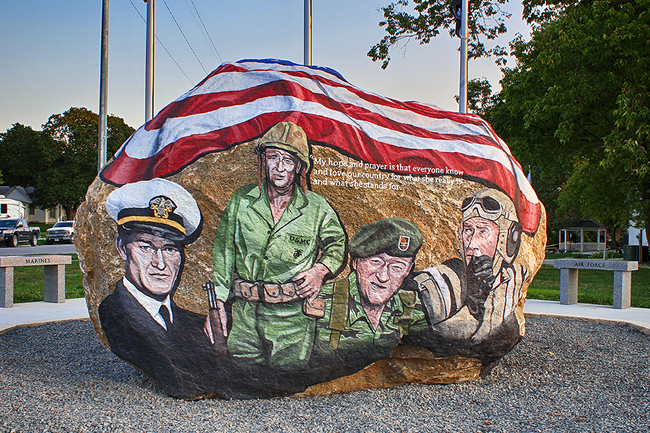 Guests have included President Ronald Reagan, movie legend Maureen O’Hara, Wayne’s widow and all of his children, and fans from 50 states and 40 foreign countries. 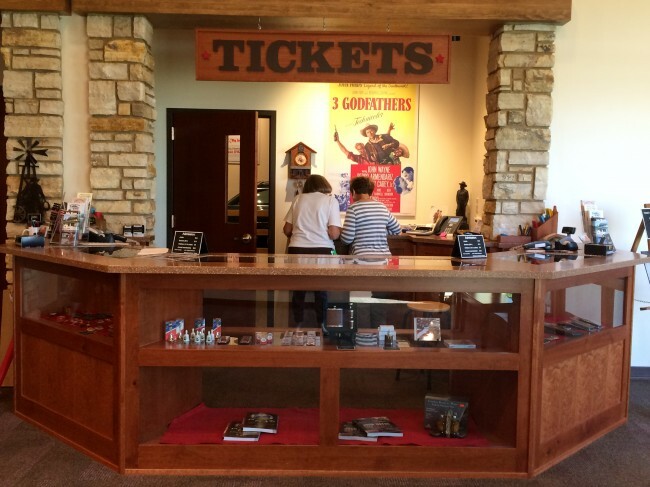 With the opening of the 6,100 square foot John Wayne Birthplace Museum adjacent to the home, visitors now have the opportunity to see the largest diversified exhibit of John Wayne artifacts in existence, including original movie posters, film wardrobe, scripts, contracts, letters, artwork and sculpture, and even one of his last customized automobiles. 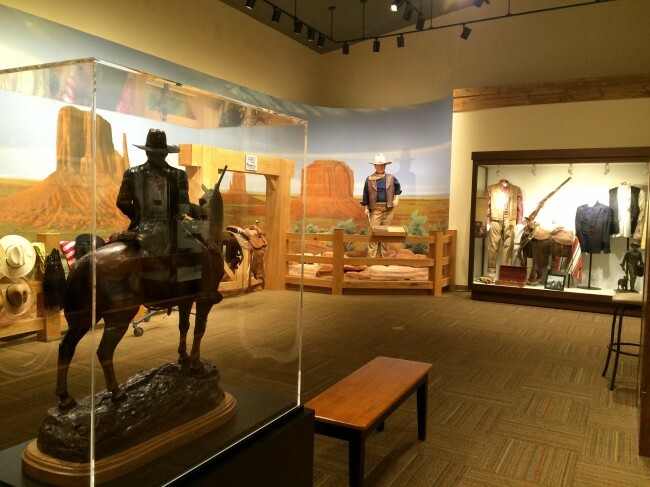 The only museum in the world dedicated to John Wayne, the facility naturally includes a movie theater. Relax in comfortable seats (originally from Grauman’s Chinese Theater in Hollywood) and watch a documentary on Duke’s phenomenal film career. 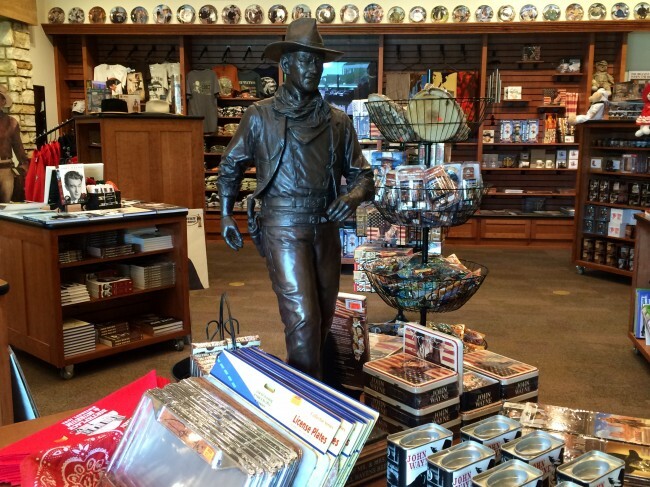 Be sure to explore our gift shop’s wide assortment of John Wayne merchandise perfect for souvenirs or great new items to add to your collection. 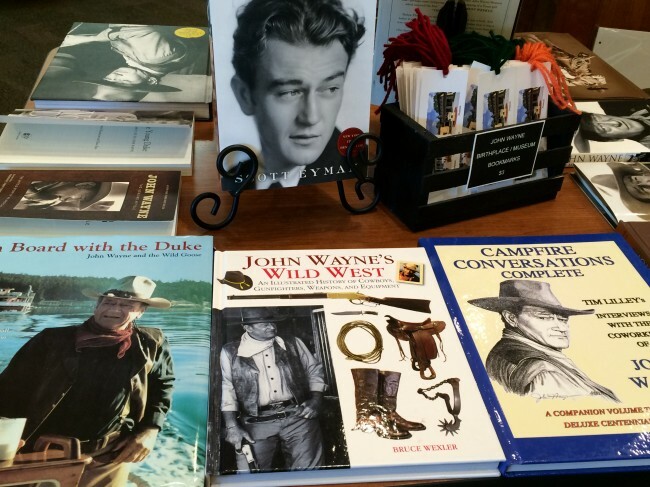 You’ll be fascinated as you linger and learn about John Wayne the actor, the private citizen and an American legend. 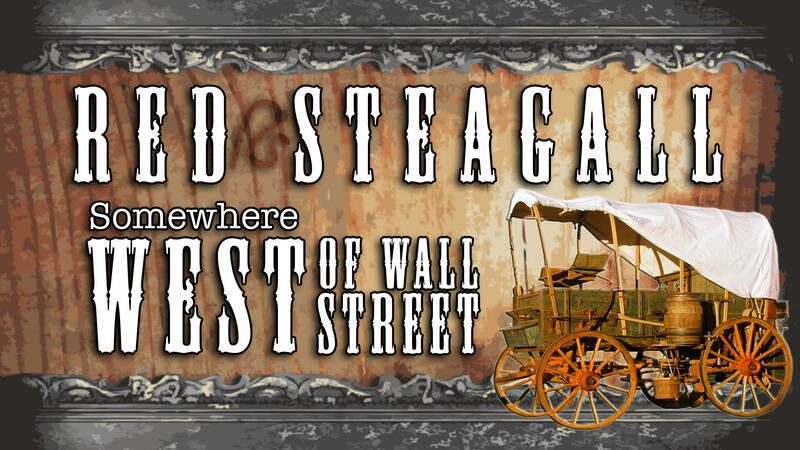 Singer, songwriter and celebrated western performer Red Steagall returned to Winterset on November 8th to tape an episode of his award-winning RFD-TV series, Somewhere West of Wall Street. 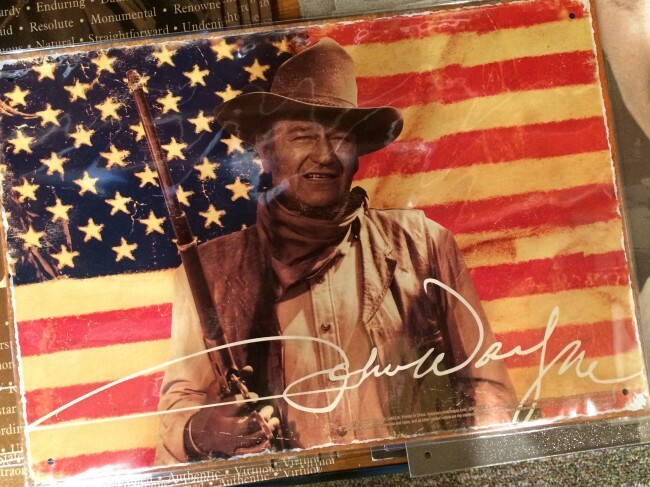 Steagall was the musical headliner at last spring’s John Wayne Birthday Celebration and afterwards accepted an invitation to feature the John Wayne Birthplace & Museum on his popular cable television show. 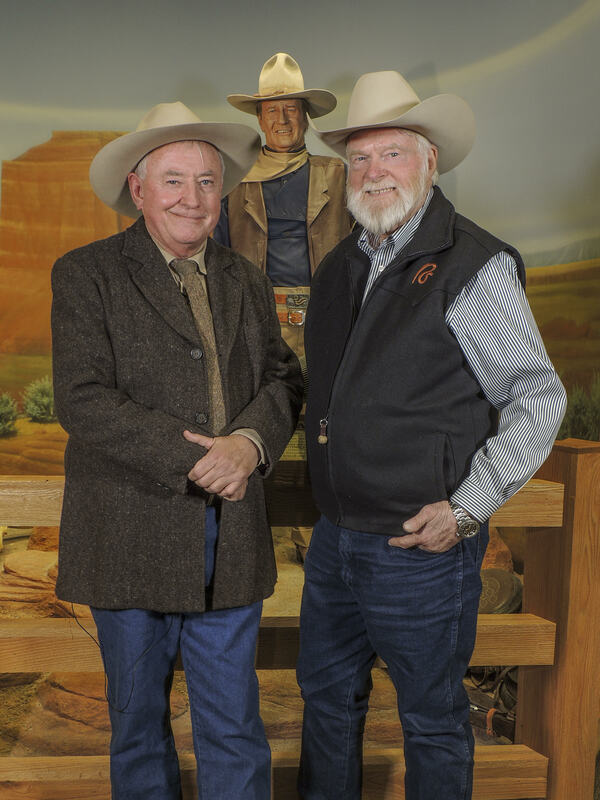 On hand to welcome Red Steagall was John Wayne Birthplace director Brian Downes. 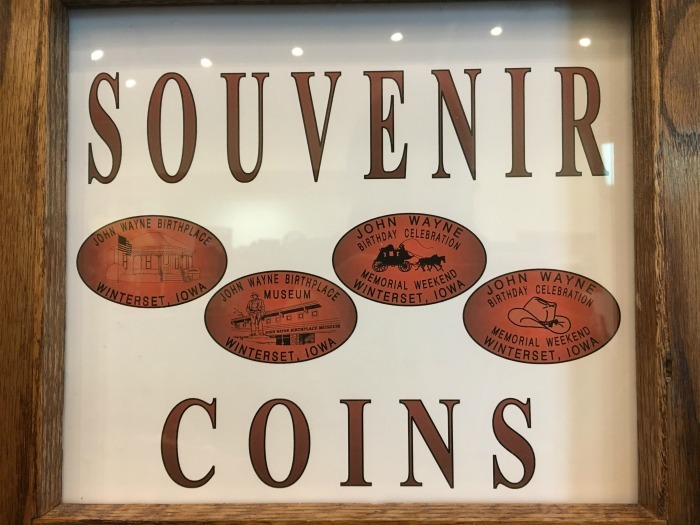 Now available in the gift shop at the John Wayne Birthplace & Museum, souvenir coins in four designs!